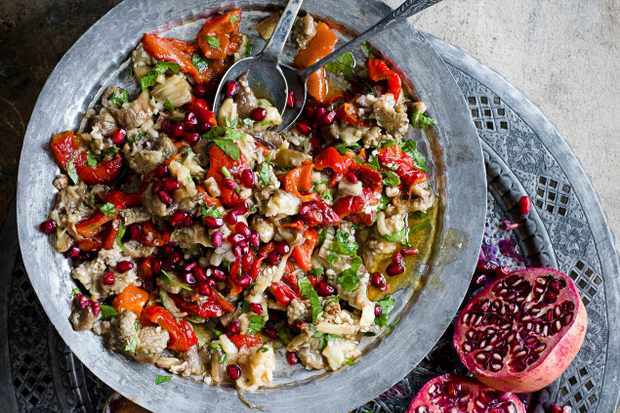 A collection of vibrant mezze dishes to inspire you to create a delicious feast for your family. You will be making a butternut squash and tahini dip with roasted hazelnuts, lavoush (thin crisp breads, perfect for dipping), spinach and feta Borek and pomegranate molasses chicken with a bulgar wheat salad. Delicious! This class runs from 10am to 12pm and is suitable for ages 8 – 16. Please let us know the age of your child when booking.